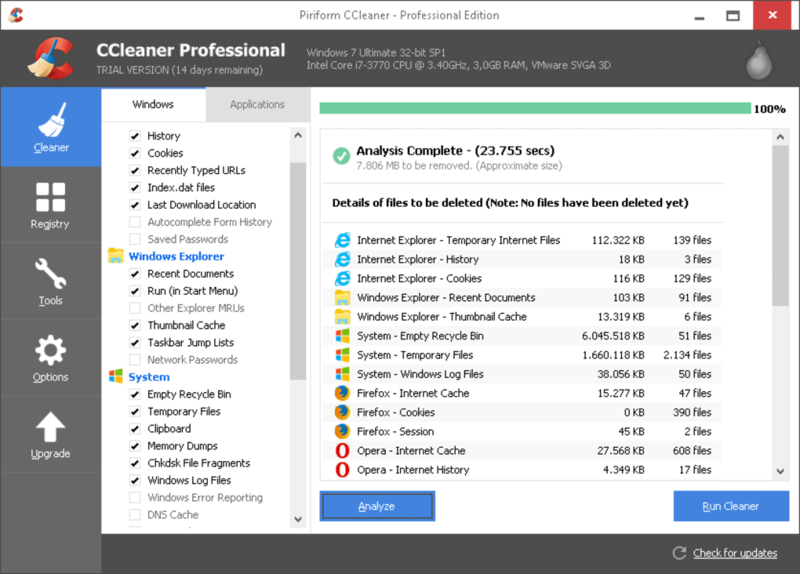 To clean files, simply click on the Scan button and let CCleaner Professional discover how much waste has accumulated. 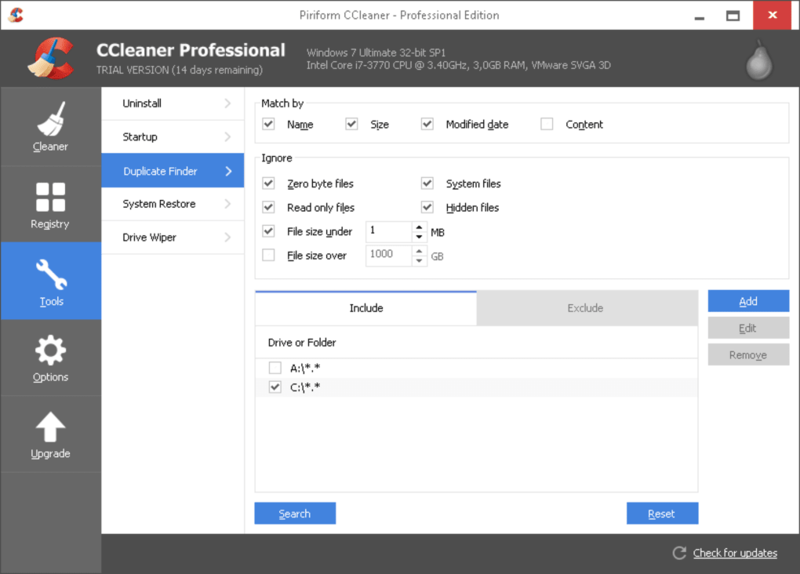 Another click on the Run button and it will clean your disk instantly. 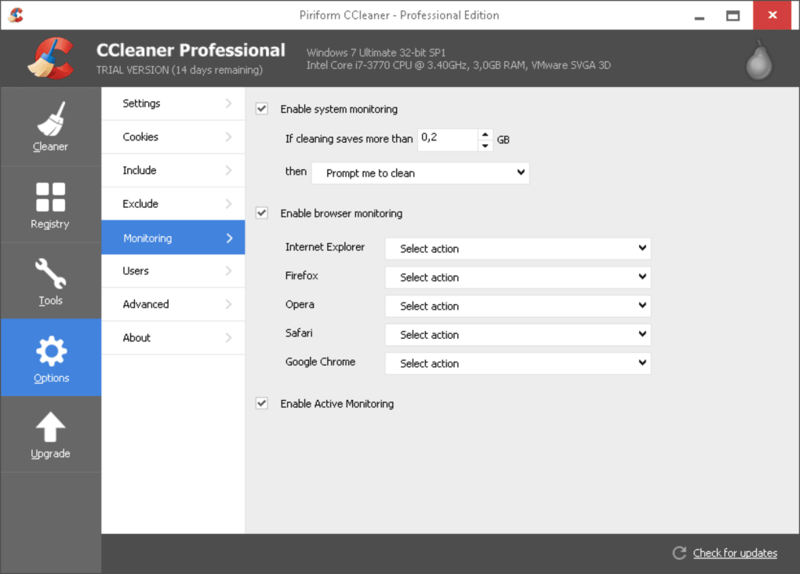 CCleaner Professional scanner can be customized to find and remove only what you want it to. 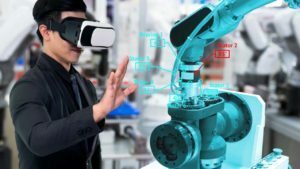 The process involves check boxes, so it can take a little effort at times. 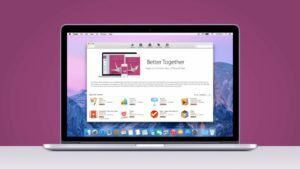 Registry Cleaner works in a very similar manner, and also shows the types of errors that it finds. 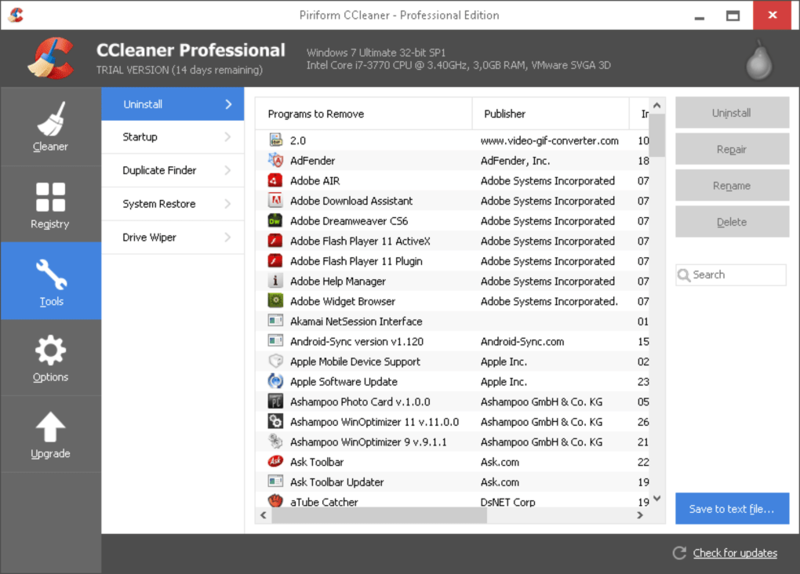 It is quite technical information, but if something goes wrong CCleaner Professional offers a restoration to a previous backup. 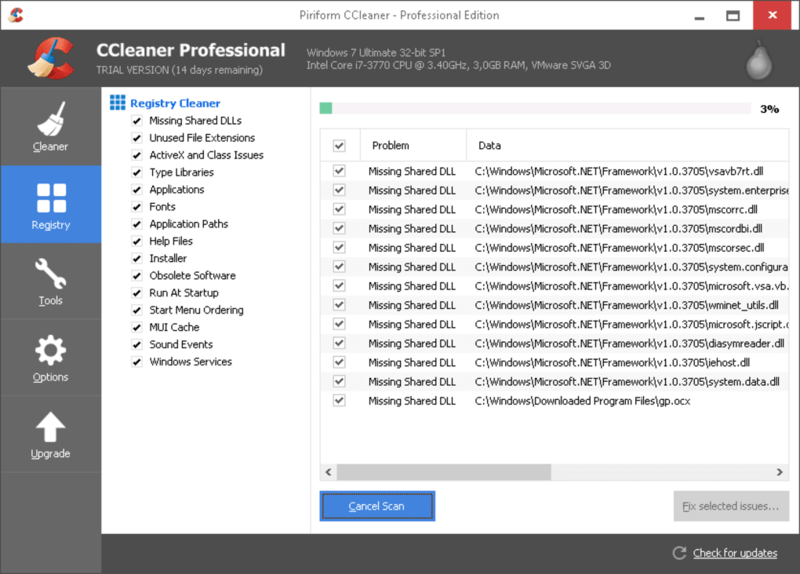 The utility and effectiveness of CCleaner Professional depends on what your need. 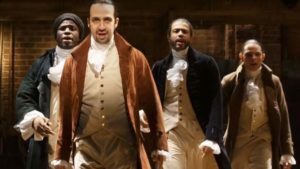 To maintain privacy it is very powerful, but its scanning is not the fastest. 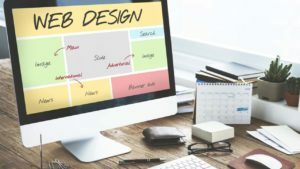 The registry cleaning only helps in rare cases, and is an operation of limited usefulness in recent versions of Windows. 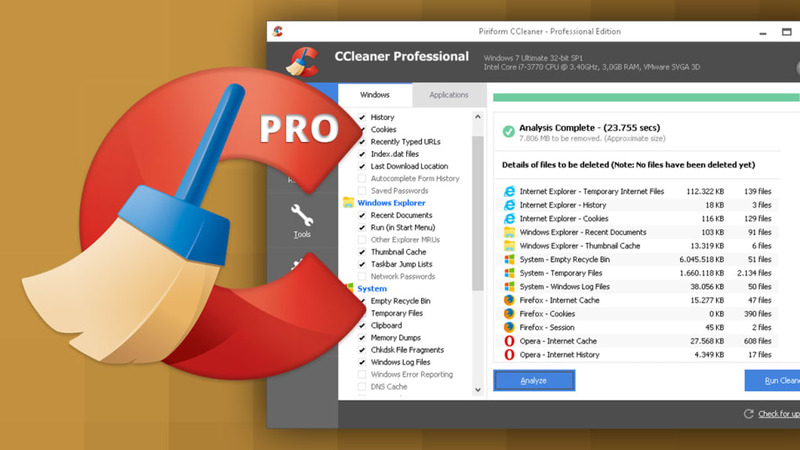 In a category as challenged as cleaners, in which it is difficult to find honest and effective programs, CCleaner Professional stands out for its simplicity and effectiveness.